I love art, and decorations, and doing things myself! This spring I talked Kevin into talking me into spending way too much money on some new equipment to bring my art to life, and I’ve been quite obsessed with this machine ever since. This little cutie is a Silhouette Cameo and I’ve fallen quite in love with her. I’ve wanted a similar machine for about 15 years thanks to infomercials, but when I found that this one could be used with Adobe Illustrator and you did not have to be online to use it I became kind of obsessed with the idea of having it. Creating is a very important part of my life. There’s been a bit of a frustrating learning curve for me – the software that it runs on is vector based, which is my third language, but how do you bring vector to LIFE? That’s been a challenge. I think it’s because my design IQ is a 7/10 while my Silhouette Cameo IQ started out around a 2. I want my machine to just do what I tell it! But I have to learn how to tell it those things, first. I’m several projects in by now, I think my first blade may have been damaged early in experimentation and things have been much smoother since I replaced it. There is still a long road ahead of me before I am an expert, but as a beginner I thought it might be fun to share the details of one of my first projects. 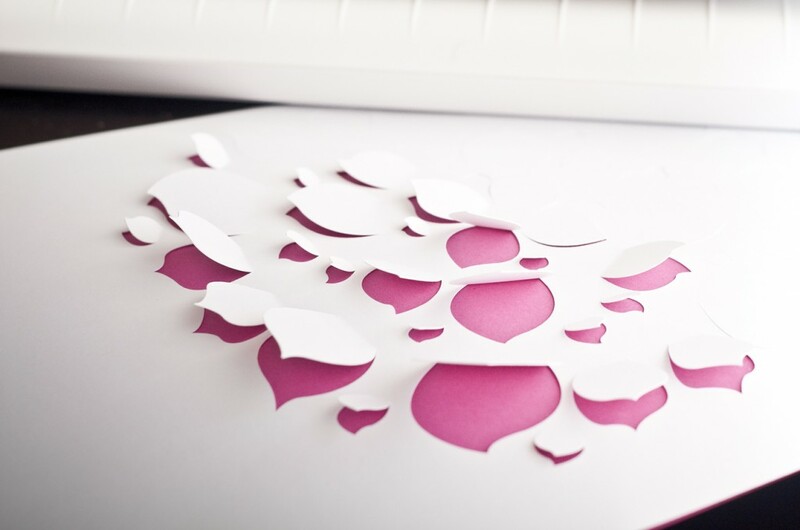 If you already own an electronic cutting machine then the cost of creating adorable home décor is so dramatically reduced it can become an obsession. While picking up a few odds and ends at one of my favorite stores (Target, Target, Taaaarrrrget) I decided to give a quick look to their frames and floating shelves. While I didn’t end up taking any of them home I did spot a piece of home décor I thought was nice. There was no price on it and while considering it I realized… well dang, I could totally make this! I thought it would be a great experiment with my machine, and then I could get it in a color that matches the rest of my stuff (pink. You know it’s pink. It’s always pink). Pretty, right? So lovely for spring and summer. Clean and simple. I’m a big fan of clean. 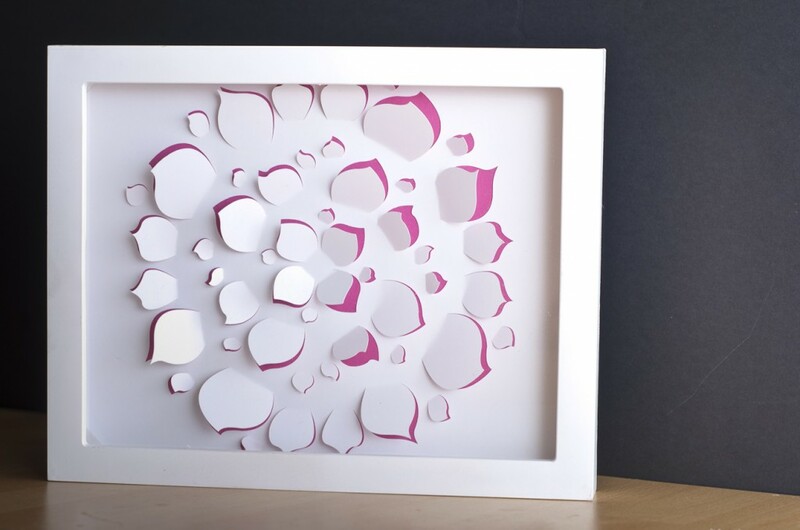 This is so incredibly easy and fast, and then you have a new little piece of art for your walls. 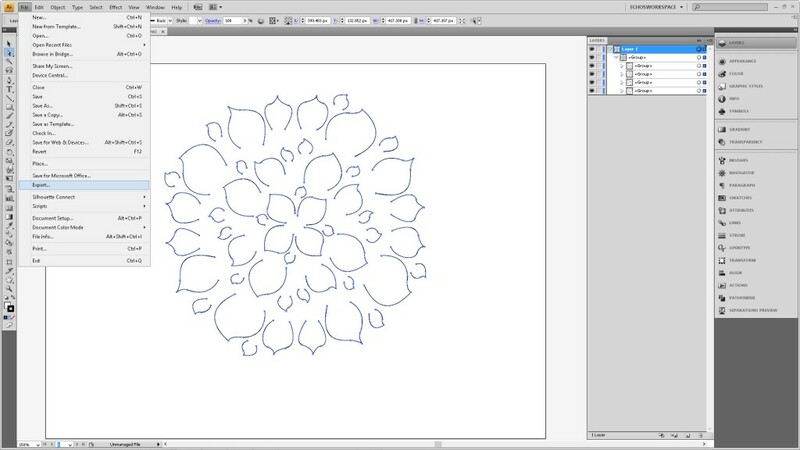 If you don’t have illustrator, no worries, I’ll be including the file for you to download so you can cut these yourself. 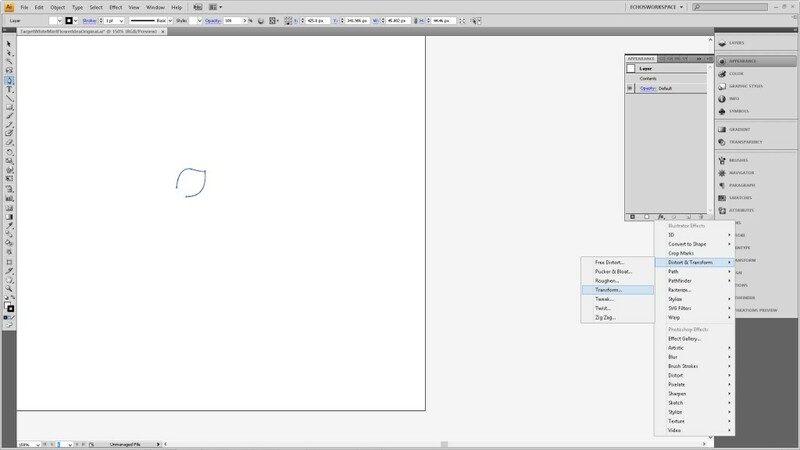 Start with a new file and select the Pen Tool (P). 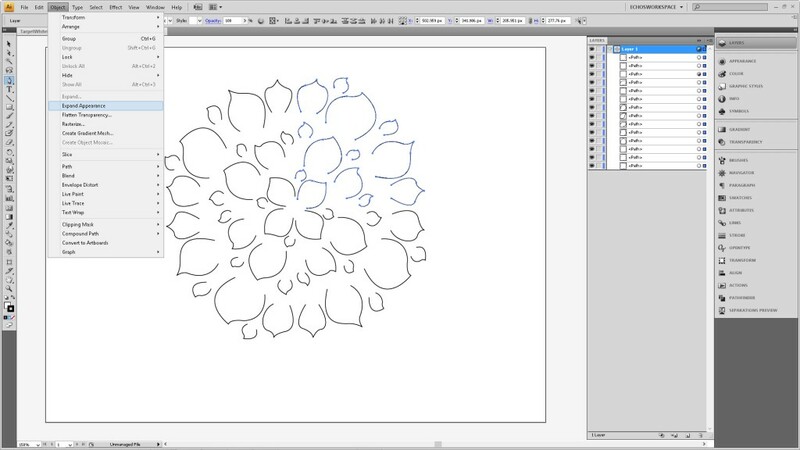 With a black stroke color and no fill color create a flower-petal shape. If you’ve never used it before it’s as simple as clicking, holding those clicks, dragging, holding alt clicking (when you want to end the curve you’ve drawn) and a little experimenting. You will get it in no time, just spend 2 minutes practicing. Do not close your shape. Ctrl Click anywhere on your image to deselect your path. In the Layers window click the circle on the layer you’re working in, not the path you just made (img 1 below). With the layer selected switch over to the Appearance Window and at the bottom choose FX> Distort and Transform> Transform (img 2 below). Create three copies rotated at 90 degrees (img 3 below). 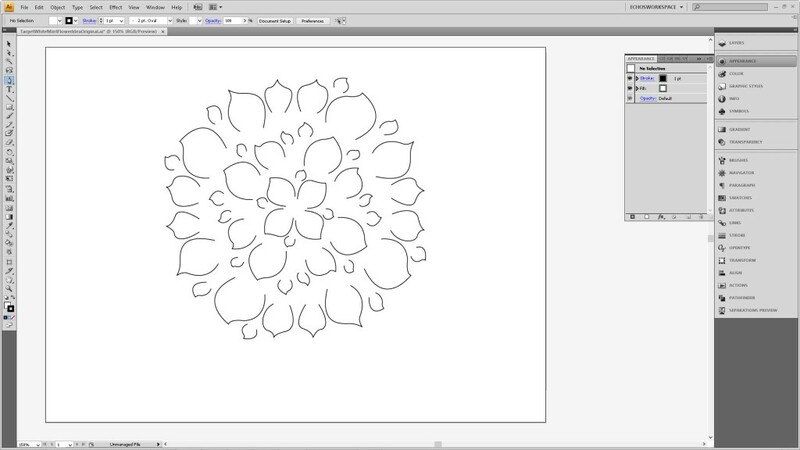 Continue adding petal shapes in the upper right quadrant of your drawing area. They should all be quadrupled and placed around your image in a circular manner. The first image below shows what my petals look like without the layer transformation active. The second image shows all my copies plus my original. 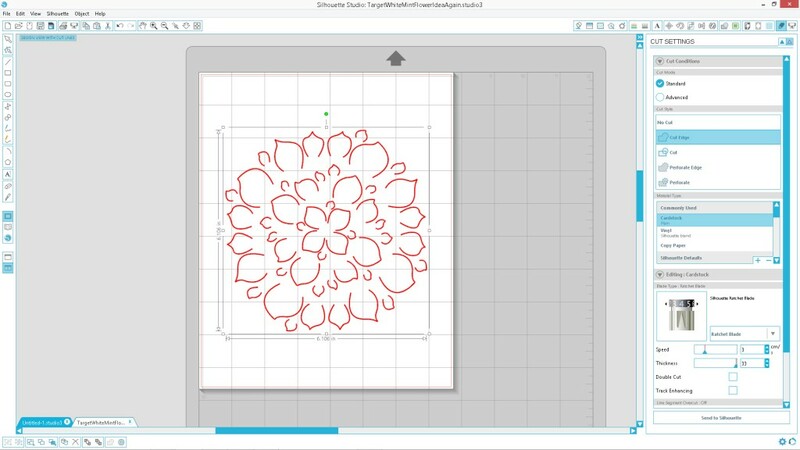 Now we need to convert this so that it will open up in Silhouette Studio. 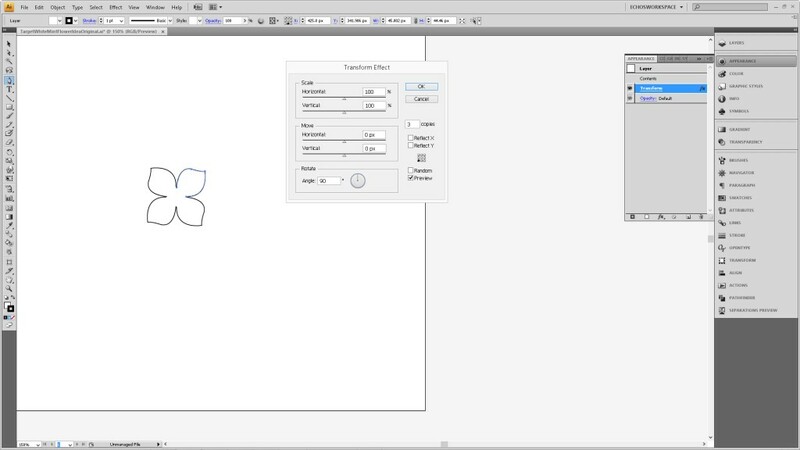 I currently am using the free version so getting files from Illustrator ready to cut takes a few steps. With your layer select choose Object> Expand Appearance (img 1 below). Return to the Object menu and select Ungroup (img 2 below). Repeat this until you have paths in your layer window again and no groups (img 3 below). I had some stray points (random blue squares in the second image below), so in the Object menu I went to Path> Clean Up… made sure the box beside ‘Stray Points’ was checked and clicked OK. Stray points deleted. You shouldn’t need to do this, I just got sloppy. Our file should be ready for SS, so we’ll simply go to File> Export and in the save dialog window make sure to save it as a .DXF file in the drop down. Now open it in Silhouette Studio! I cut mine out on white cardstock and sized my cut mat to match the paper I would be cutting on to make sure I remembered not to cut it at 12×12 (I often forget! 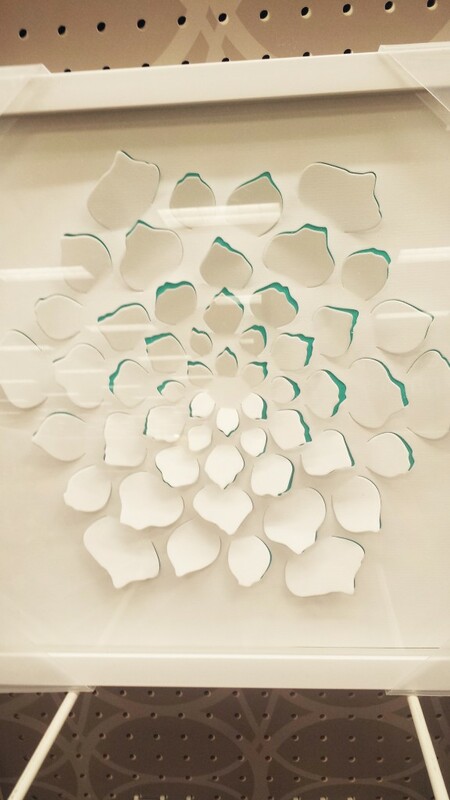 ), wasting a piece of cardstock by cutting half off of it. I’ve shown my settings in the second image below. Don’t forget to make sure your actual blade is adjusted for cardstock setting! 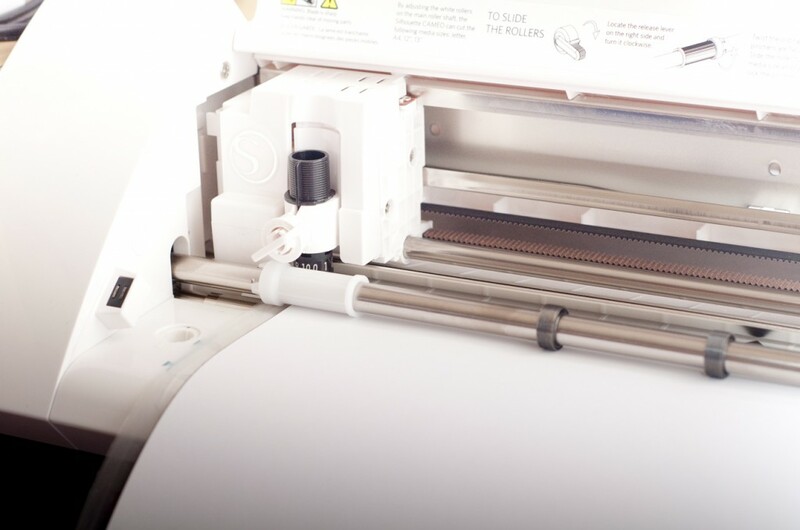 Once your machine is done cutting, carefully peel 1/4 of your flower off of the sticky mat starting in a corner. I used the spatula tool that came with mine to do this. You just want to be careful not to rip your petals off as they are a bit delicate. 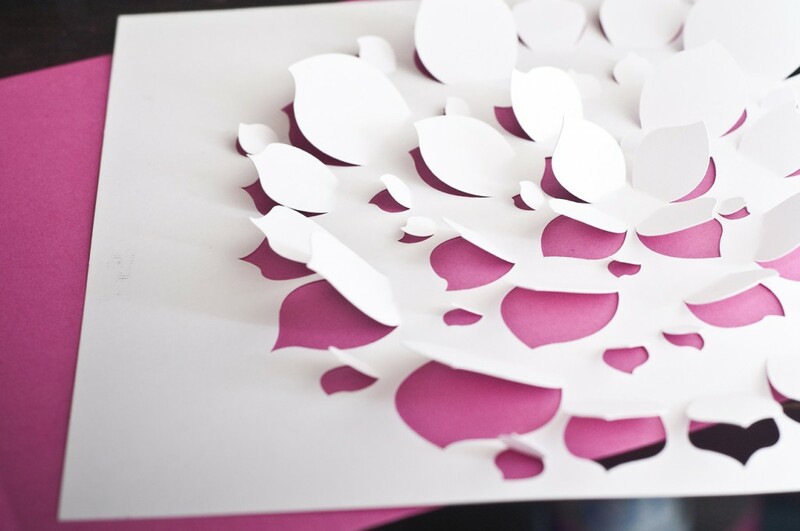 After you get all the petals facing toward the corner you select to peel first the rest should be facing away from that corner and your cardstock should be fairly easy to remove without ripping the other petals. Now you want to gently fold up your petals. I went ahead and laid my background color under my white cardstock so that I could clearly see the petals and make sure I didn’t miss any. If you have trouble lifting any just gently poke them up from beneath. 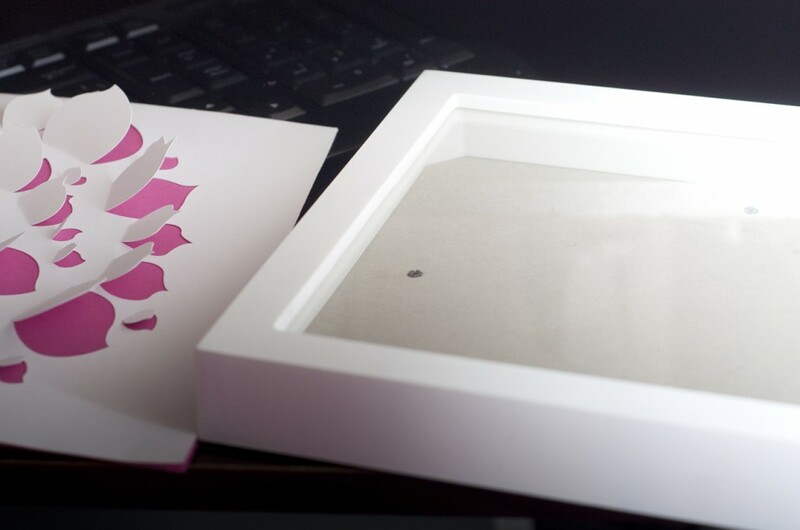 Trim any excess paper so that your flower will fit into your frame. I used an 8×10 shadowbox. That was the outside edge sizing meaning about 3/4 of an inch or so is for the frame and border. Each frame will be different, so take your time and make sure you’re measuring carefully. The background piece doesn’t have to be cut as perfectly- in fact, mine was a piece of cardstock I’d messed up on another project and stuck in my scraps. The cuts are outside the flower’s edge, though, so it doesn’t make any difference! Tada! You’re done! That wasn’t so bad, was it? I think one of my favorite things about this is that you can swap out the background color, or just ditch the whole thing when you’re ready to use your shadowbox for something else and it cost about eight cents to do it. Okay, I haven’t done the math: maybe it costs 2 cents? 4. I think it was 4 cents. 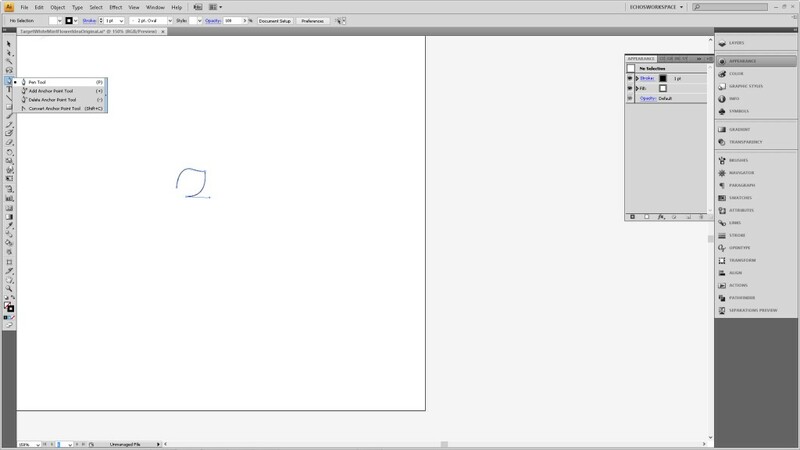 No access to Illustrator? No problem. You can download the .dxf file directly!